Tony’s is one of the pioneers of the specialty coffee roasting industry and has been roasting fine coffees in Bellingham since 1971. Nestled along the waters of the Puget Sound, in the shadow of the North Cascades, their work is inspired by the beauty of their surroundings. For the full story and a little coffee education (in a good way! 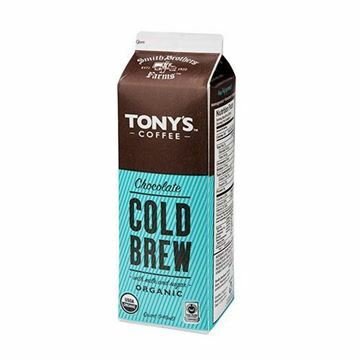 ), head to Tony's Coffee. 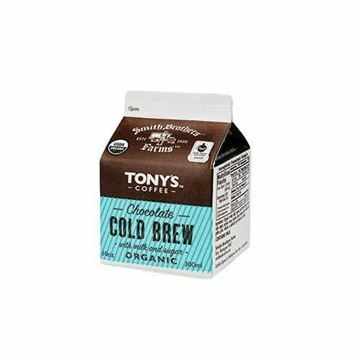 Tony's Café Carmelita Whole Bean Coffee - 12 oz. Whole bean organic coffee with notes of orange zest, cocoa, and caramel.